One important requirement expressed by almost all the people who opt for IVF treatment methodologies, inevitably, includes a healthy and disease free baby. 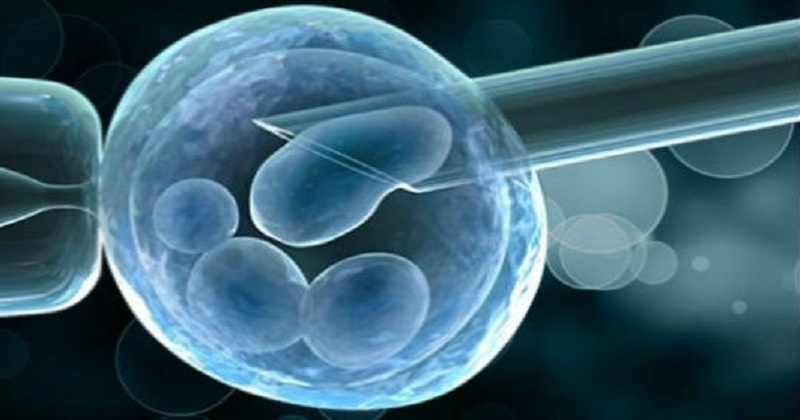 In order to satisfy the various requirements of IVF treatment cycles, many modern and advanced techniques and technologies have been introduced by the fertility experts. These procedures aim to address a wide variety of physical, emotional, and psychological requirements of the intended parents. 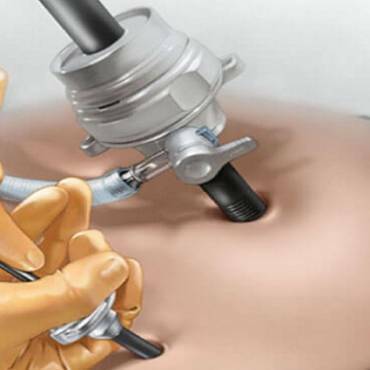 The state of art technique includes precise and highly accurate medical, diagnostic, and screening procedures. The egg retrieval and lab fertilization procedures are conducted as per IVF cycles predetermined plan. In the following day 3 or day 5 , the embryo is allowed to divide into multiple cells. After that, a microsurgical procedure is performed to remove a few cells from the developing embryo in a careful manner. A DNA evaluation of the cells resolves any issues pertaining to determination of problematic gene inheritance. The embryos which are free from genetic disorders are selected. These embryos are then implanted into the woman’s uterus . The remaining healthy embryos are cryopreserved for future pregnancies. The damaged embryos with genetic problems are destroyed. It is a comprehensive process involving egg retrieval, fertilization, embryonic development, genetic testing, and implantation. The results of the diagnostic tests have to be discussed with the doctor. The appointment with the fertility clinic has to be scheduled beforehand. The entire procedure takes several weeks to complete. Men and women who carry genetic disorders of a sexual nature. Couples who carry different types of single gene disorders. Patients with chromosomal deficiencies and disorders. Women who are over the age of 35 or 40 years. Women who suffer regular loss of pregnancy or miscarriage. Couples whose IVF treatment cycles fail in a repeated fashion. Note: PGD tests conducted for gender identification require legal sanction.